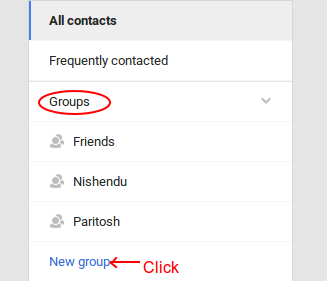 Step-4: Now its time to add your group members in the group. 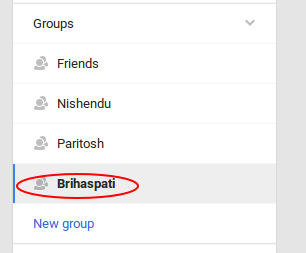 Select your Group name under Groups. 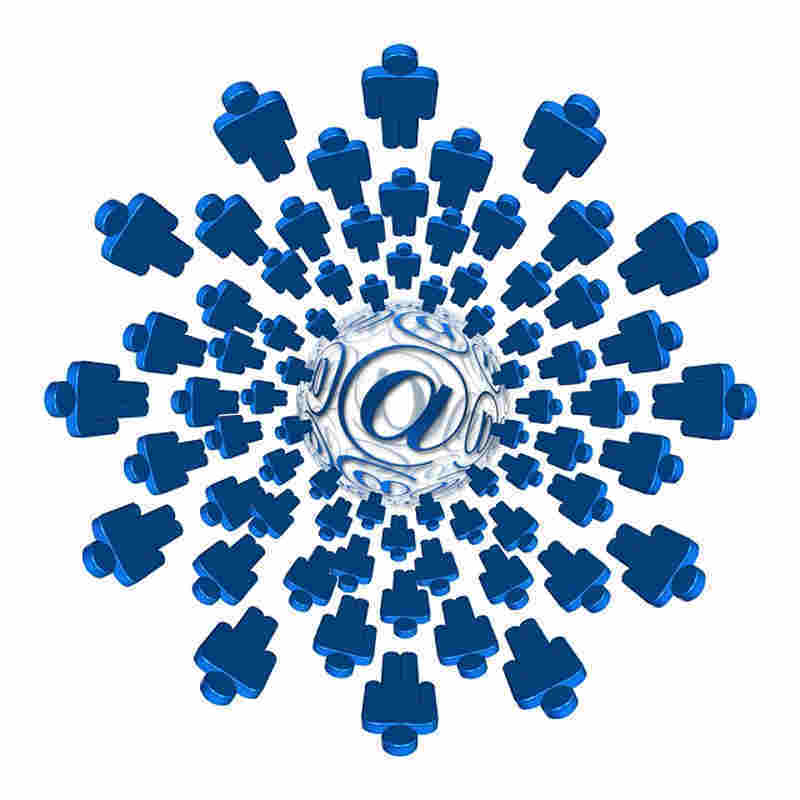 Click Add Person in the right bottom corner. 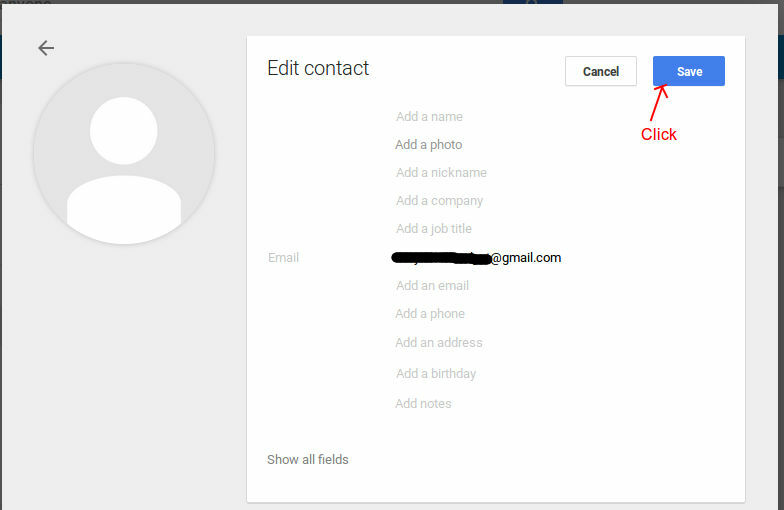 Enter the email id of the person. 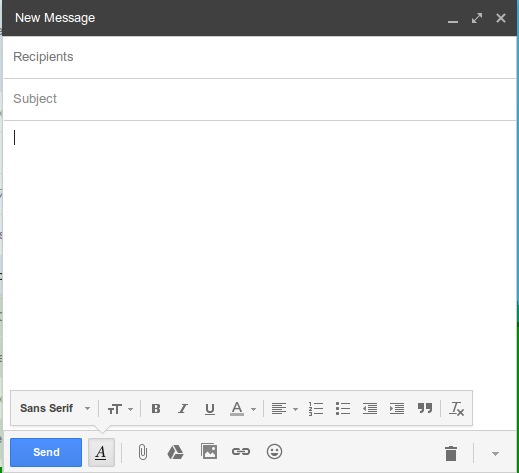 Click on Compose button to compose a mail. Type your Group Name in the Recipients field. 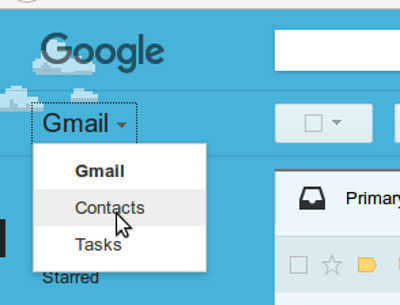 Type your mail Subject in the Subject field. 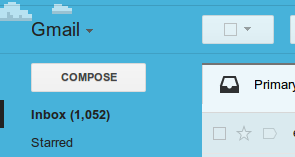 And finally click Send button.